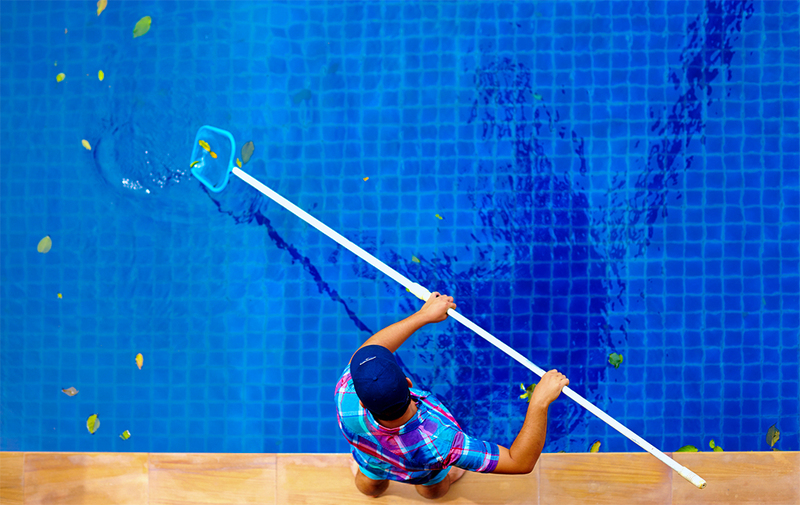 cleanliness of pool is an important task for any pool or spa owner. and your family is our priority. Give us a call and we will set up a convenient time to give your an estimate. 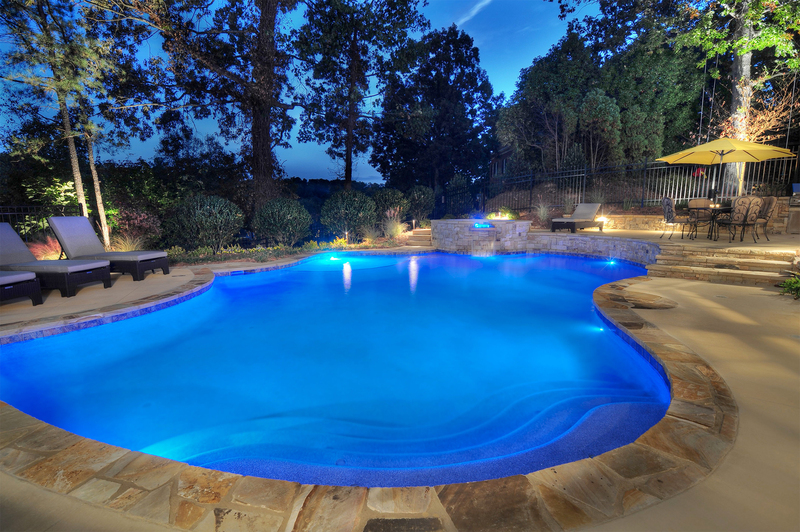 We will give you an accurate price detailing the services we will provide for your pool. Now you can sit back and enjoy your pool? 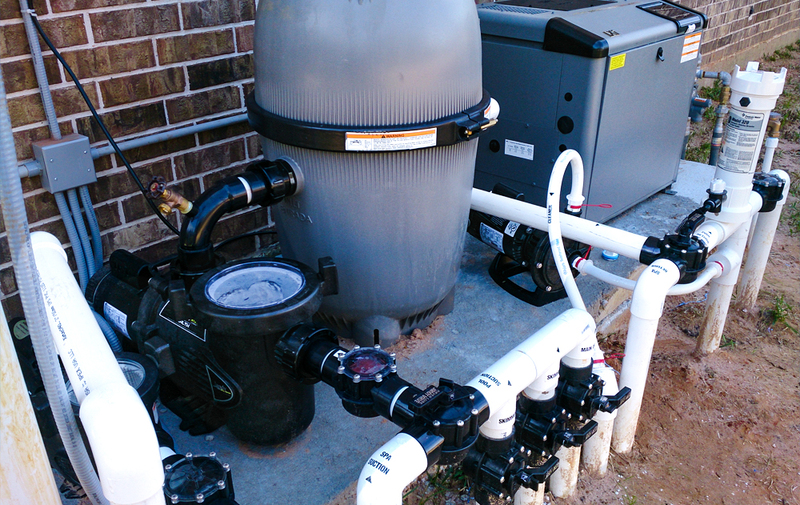 Leave the rest up to Purified Pool Management. 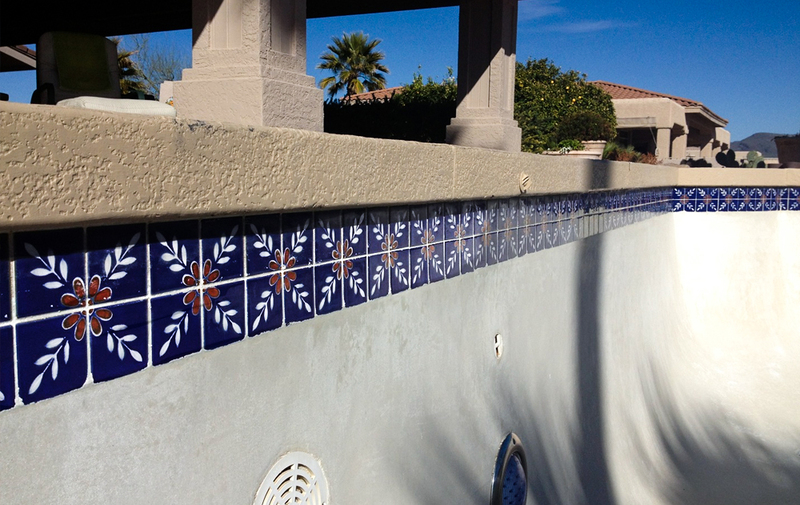 We offer weekly and bi-weekly pool cleaning services throughout Goodyear, Arizona and surrounding areas. Set up your Free Estimate Today! 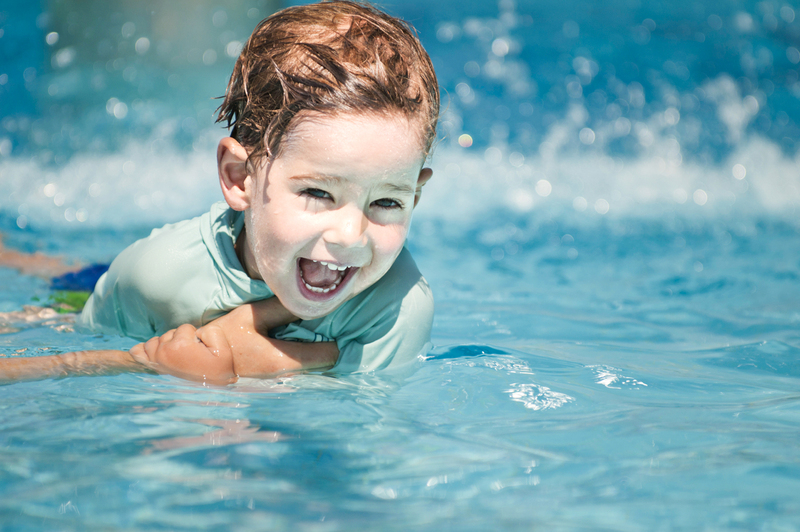 We are not just a pool service, we have the knowledge to provide professional pool repairs at an affordable rate. Contact us Today for your Free Estimate! We remove calcium and other deposits from ceramic/porcelain and glass tile, brick, real/artificial rock, concrete, coping, pavers and water features. Purified Pool Management also uses a Digital Testing Instrument to take the guesswork out of what your pool guy actually does. We keep a record of the chemical levels as well as what services we perform week in and week out. Copyright © 2017-2018 Purified Pool Management LLC - All Rights Reserved.